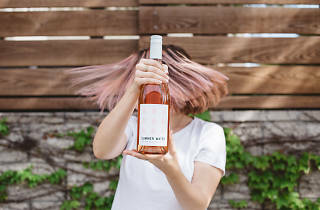 With the year's first heat wave scorching its way through Gotham, New Yorkers are seeking comfort every way possible—from iced coffee to ice cream and, of course, chilly glasses of rosé. Yet, despite all the fantastic wine bars the city has to offer, sometimes all you want is to pop open a bottle of vino in the comfort of your own air-conditioned home. 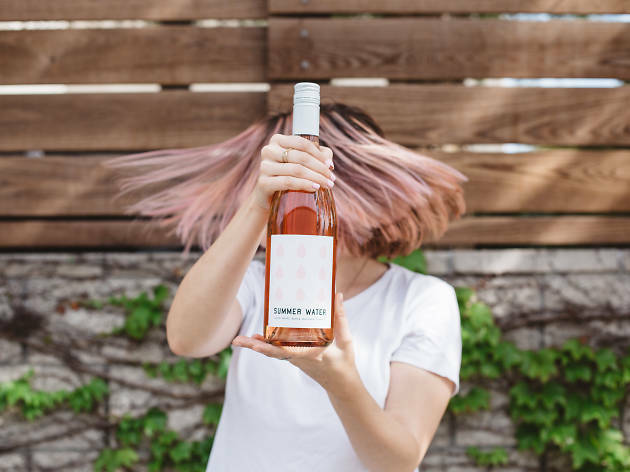 From newcomers on Long Island to the standbys of Provence, here are 10 stellar bottles of rosé you can buy in NYC for less than $20.